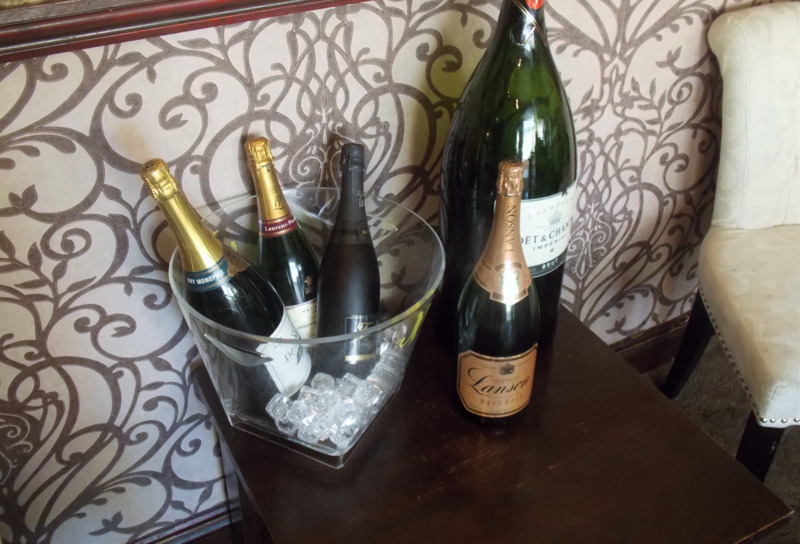 Privately owned since 1991, The Griffin is a beautiful grade 2 listed 17th Century Pub/Restaurant within the heart of Higham Ferrers with a warm welcome and friendly atmosphere. The Griffin has gained an envious reputation of being one of the finest establishments in the area. 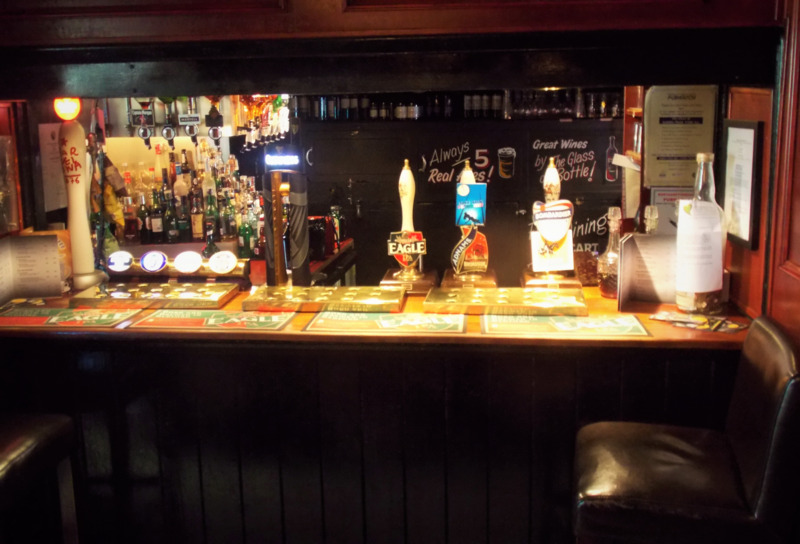 There is always a choice of 4 or 5 Real Ale's, which change regularly, as well as premium lagers, and a wide selection of wines, malt whiskeys, port's and brandies. For regular live entertainment and weekly deals and offers, see our events and offers page above. 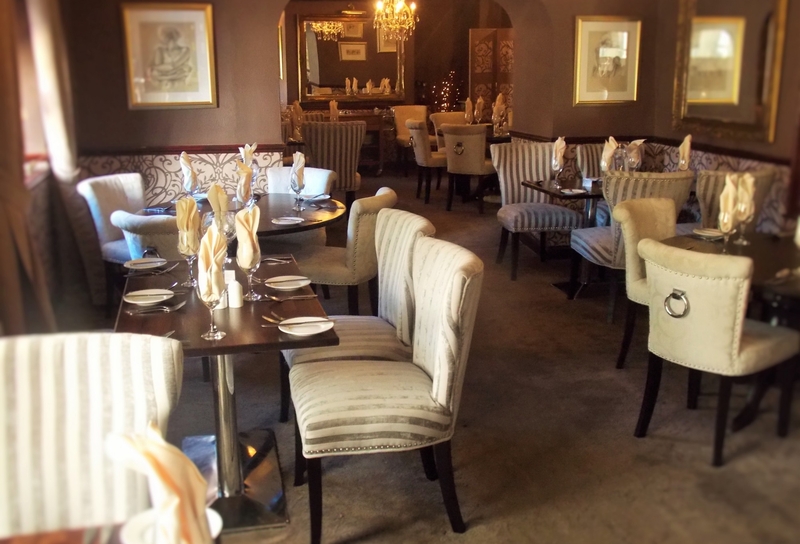 Food: Monday - Saturday Lunch 12pm till 2.15pm. Evening 6.30pm till 9.15pm. Click below to view each menu.